Having a bout of sore throat is no easy task. Usually brought about by bacterial infection, it’s not unlikely for this problem to also give you a few flu-like symptoms. Sore throat makes it challenging to speak. It also makes you lose your appetite, which is counterintuitive because you need to nourish your body to bounce back from it in no time. So what should you do if sore throat is making you repulse eating? Opt for foods that are perfect for someone who is bugged by such painful and annoying condition. The following are some of the foods that you should focus on to make every mealtime palatable and help make the problem go away soon. A bowl of oatmeal helps energize your body so that it may deal with your sore throat more effectively. Oatmeal is also loaded with fiber that lowers bad cholesterol and flushes out toxins in the gut. Enhance the healing and soothing properties of oatmeal by topping it with bananas, papaya, avocado or blueberries that are all packed with vitamins and minerals. There’s no denying that a bowl of home-cooked chicken soup can beat all sorts of drugs when it comes to making you feel better. Especially if your sore throat comes with stuffy nose, eating this helps loosen thick mucus and makes it easier to breathe. Include carrots, celery, turnips, onions and garlic in your chicken soup to help combat that sore throat. It’s no secret that lemon juice is loaded with vitamin C, an antioxidant so powerful that it can considerably shorten the lifespan of a sore throat or any other bacterial infection. Boost the sore throat-healing effects of lemon juice by sweetening it with honey, something that has antibacterial and antioxidant properties as well as anti-inflammatory effects. Especially if you go for really ripe ones, you are not going to have a hard time eating these highly popular tropical fruits. Bananas are loaded with carbohydrates, supplying your body with all the energy it needs to fight off the infection going on in your throat. 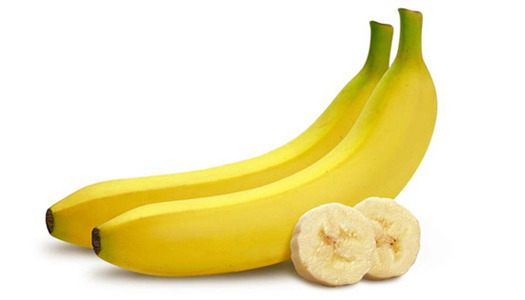 Bananas are also packed with vitamin C, a nutrient known to help strengthen your immune system. 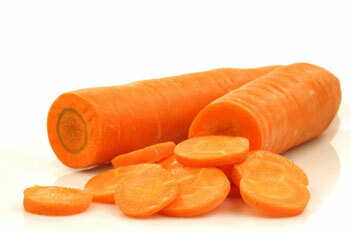 Naturally, you should steer clear of raw carrots when you have a sore throat. You will definitely know why the moment you swallow them. Boiling carrots very well beforehand saves you from any trouble consuming them. Carrots are rich in various nutrients such as vitamins A and C that can help combat a sore throat and accelerate your recovery from it. Whether you want your scrambled eggs to contain the yolk or just the whites, eating it is good for you if you are trying to fight off a sore throat. It’s an excellent source of protein and it also helps deal with inflammation. It’s a good idea to opt for bland scrambled eggs because the addition of spices may only cause discomfort during mealtime. You should supply your body with fuel to help it combat a sore throat. That is why consuming soft pasta is highly recommendable because it is an excellent source of carbohydrates. 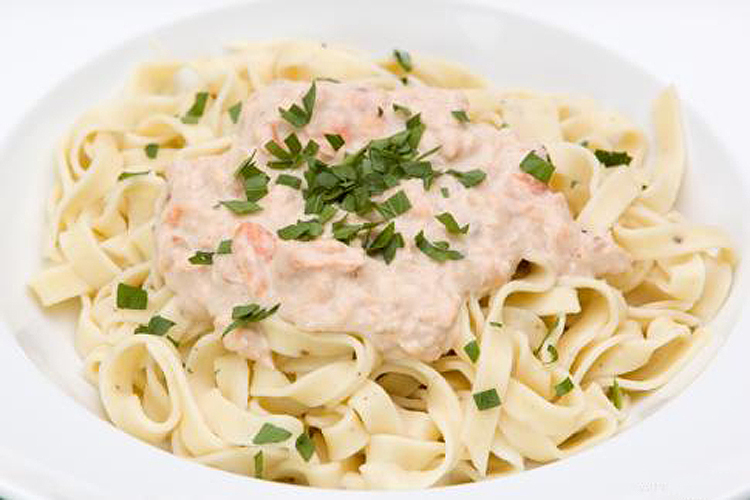 Make sure that you opt for whole wheat pasta to enjoy good amounts of fiber. It will also help if you opt for a low-fat delectable sauce that can whet your appetite. Next articleUse These Ingredients to Get Rid of Blackheads Permanently!